Are you ready for another giveaway?! 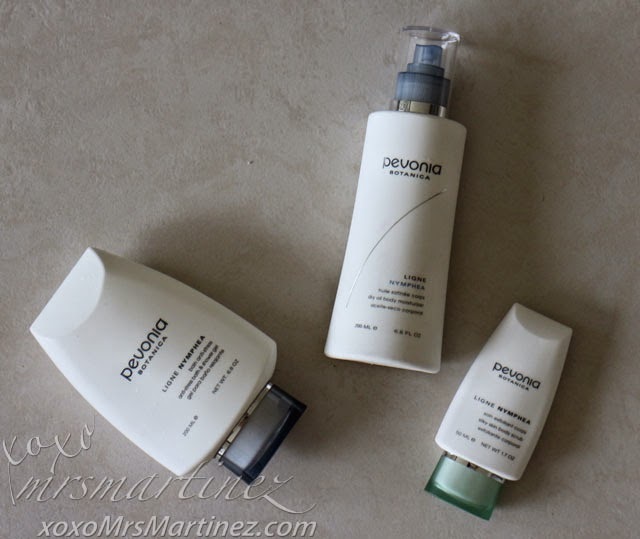 I am happy to announce that it's from one of my favorite skin care brand, Pevonia! But first, let me share with you some of the products that I currently use- Anti-Stress Bath & Shower Gel and Silky Skin Body Scrub and my all-time favorite, Dry Oil Body Moisturizer. Be prepared to be transported to an aromatherapy oasis! A small amount is what you need to experience how the product thoroughly cleanse, de-stress and hydrates your skin. Whenever I use Pevonia Anti-Stress Bath & Shower Gel, my bathroom is filled with the aroma of lavender. It is truly relaxing and soothing! To know more about Pevonia Anti-Stress Bath & Shower Gel and how to order, visit this link. 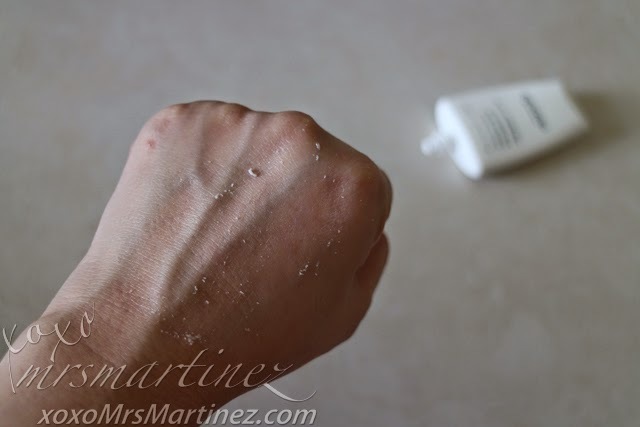 It's no secret that I am suffering from dry skin condition, it was given to me just when I needed it. 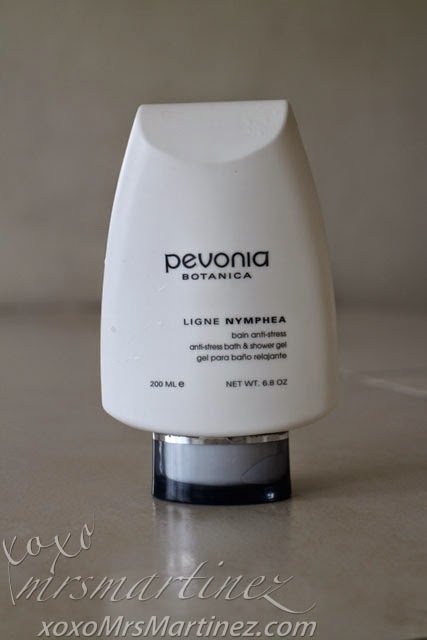 Pevonia Dry Oil Body Moisturizer is like heaven-sent! It is quick and easy to use, just spray on dehydrated skin part, let your skin absorb the product or massage it gently for quick absorption. The result is a non-greasy matte-finish. The scent of Lavender and Macadamia will linger throughout the day. 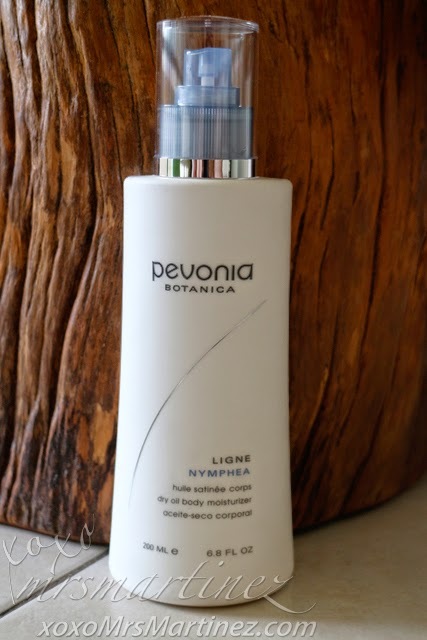 To know more about Pevonia Dry Oil Body Moisturizer and how to order, visit this link. 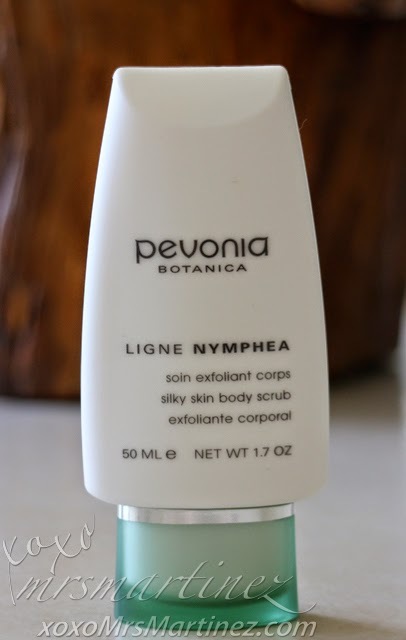 Polish away roughness with delightfully creamy Pevonia Silky Skin Body Scrub. It gently exfoliates superficial impurities with Jojoba Bead, Rosemarie Sage, and Allantoin leaving only silky-soft skin. 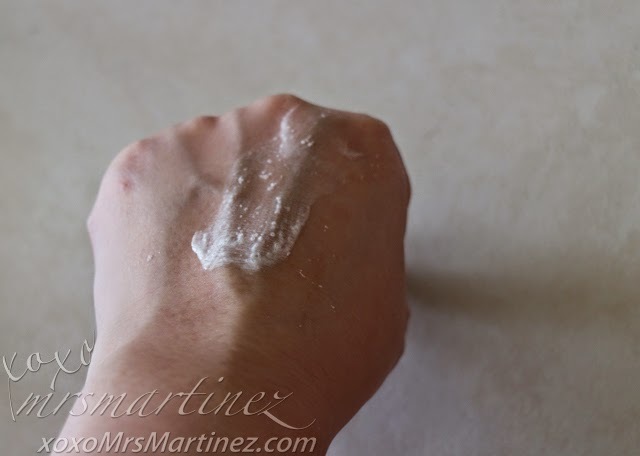 Exfoliation is the key to silky, smooth and youthful looking skin. Pevonia Silky Skin Body Scrub can be use once or twice a week. It is recommended for back acne and body breakouts. It activates blood circulation without harming capillaries. 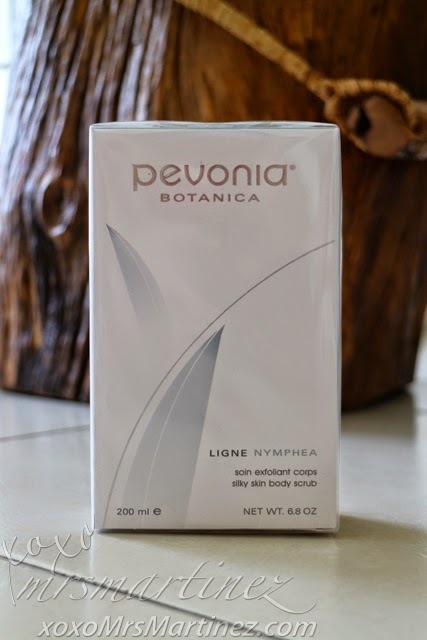 How do you like to win and take home a full-size (200ml) Pevonia Silky Skin Body Scrub? 3. Winner must be able to meet up with me in person. Sorry no authorized representatives please. 4. Meet up is either in Tomas Morato, Robinsons Magnolia or Greenhills Shopping Center. 5. Be prepared to have your beautiful face seen here in this entry, in my Facebook fan page, Twitter or Intagram. If you don't like to take chances and want to experience this luxurious, silky, creamy scrub, you can order one here. 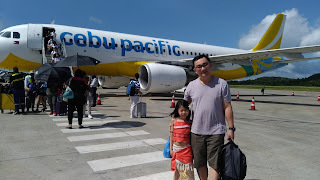 Kindly email me using the email address you entered. You have until Thursday, October 2 to contact me or else your prize will be forfeited.